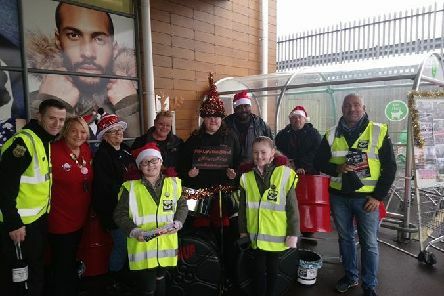 A father-of-three from Hastings has channelled his own personal struggles to help tackle the problem of homelessness in the area. 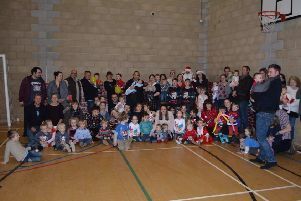 A mother behind the Hastings and St Leonards twins and multiples group expects it to continue offering advice to expectant mothers despite her decision to step aside. 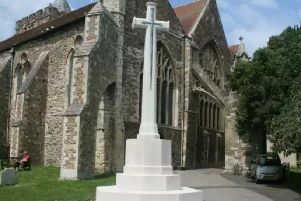 The War Memorial in St Mary’s churchyard has been awarded listed building status by the Secretary of State for Digital, Culture, Media and Sport. 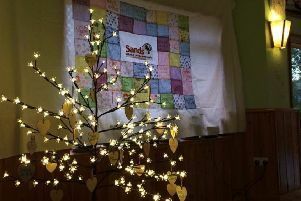 Stillbirth charity Hastings and East Sussex SANDS thanked those who attended the lights of love service in Robertsbridge over the weekend. 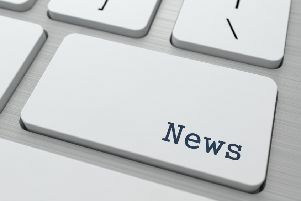 An approved scheme to improve the existing junction of the A28 and B2089 at Broad Oak, Brede, will be rescinded, according to East Sussex County Council. 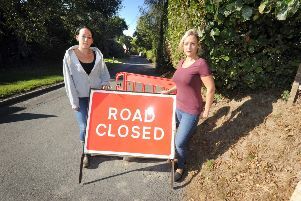 A pub landlord’s daughter has thanked the Three Oaks community for their support while sewer network improvements have reduced access to her father’s pub. 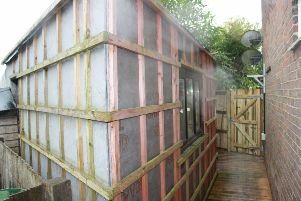 A self-employed carpenter from Battle was fined almost £1,000 after being prosecuted for illegally erecting an ‘eyesore’ shed near his home. 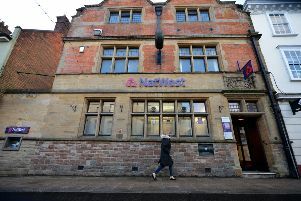 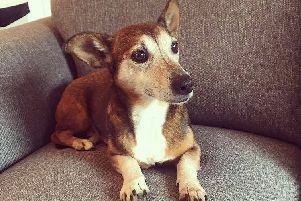 The decision to close the last remaining bank in Battle is ‘bitterly disappointing’, according to the chariman of Battle Town Council. 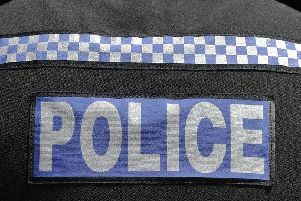 A Sussex Police officer has been sacked after it emerged he had been spending parts of his night shifts visiting two women he was having sexual relationships with. 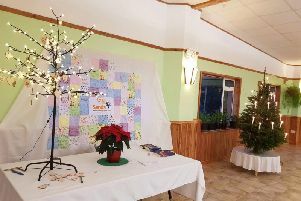 Hastings Sands will be holding its annual Lights of Love service for bereaved parents to reflect during the difficult festive period. 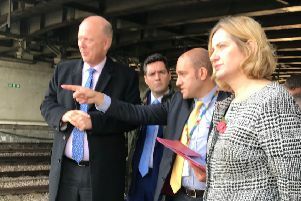 The Secretary of State for Transport committed to support the development of a proposed track layout at Ashford International which would allow trains from Rye to travel direct to London St Pancras. 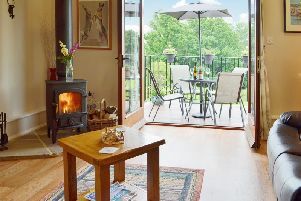 Two property owners have received the VisitEngland ROSE award for excellent customer-focused approach to their tourism business. 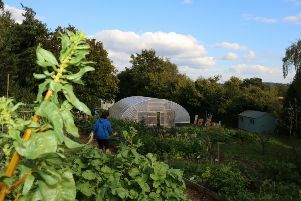 Robertsbridge Community College said it was ‘honoured’ to be chosen to receive a £1,000 grant from Tesco’s Bag of Help initiative. 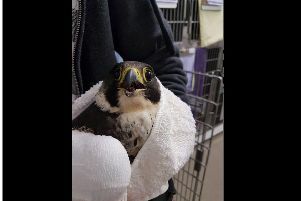 The Royal Society for the Protection of Birds (RSPB) is concerned that illegal persecution of birds is continuing after receiving further reports of peregrines being shot in the South East in 2017. 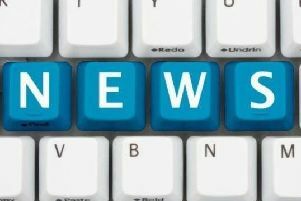 How much could Hastings be affected by Brexit? 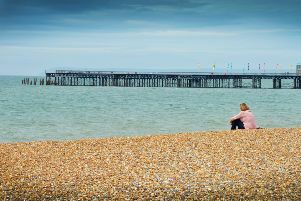 As Brexit negotiations continue, reporter Stephen Wynn-Davies has taken a look at how the future of Hastings could be affected by its decision to leave the European Union. 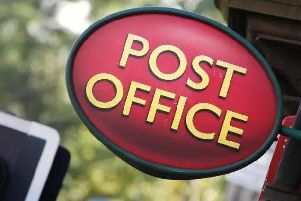 The current Post Office in Rye is set to move to an alternative location in the town next month. 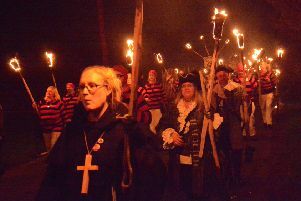 The family-friendly Ewhurst and Staplecross bonfire celebrations are set to return with a bang this weekend.